There is JOY in the giving and the receiving. Every body remembers what true health is, given time, space, and a bit of encouragement. I work with the WHOLE person in body, mind, heart and spirit. I help children and adults explore avenues to well-being by using a variety of "tools" and techniques which empower them with choices to relieve pain, ease anxiety, relieve nausea, soothe the mind and spirit. I invite the bodies—the physical and energy bodies—into health and balance. I practice integrative sessions that use touch and non-touch techniques that feel good. I enjoy educating my clients about healthy self-care techniques that may help them. I am Specialized because I focus on each client's special issues of the day. Together we may address physical conditions like plantar fascitis, TMJD, chronic neck or back pain with massage or acupressure. We may use Reiki, chakra balancing and sound sessions to help clients return to balance and feel relaxed in deep and profound ways. We may try visualization or Healing from the Core(TM) techniques, opening to the possibility of the release old stored trauma and freedom from old patterns. I originally discovered massage as a fantastic way to be pro-active about my physical health. It led to a continuing journey of discovery about pro-active health on all levels of my existence, physical and energetic. Philosophically speaking, I believe we humans are all on a soul journey of discovery and the main thing we are learning about is Love. It is through our physical experiences and choices we make that we come to know ourselves as who we really are, that is to say, "live consciously." If you are someone rooted firmly in the physical I am very comfortable with that and invite you to find pain relief, empowerment, or comfort—whatever I can provide for you. If you are someone who wants to go a little deeper, further, higher, lighter and see where the journey leads, come along! I play Lightly with an open mind and an open heart. Perhaps you've come looking for me. You are welcome. Call me. Member of a small team who developed a pediatric hospital program called Hospital Heroes to support families with kids with special needs who are spending time in the hospital. When families are in crisis, ITK sends teams of volunteers in to the hospital to provide support. As a lead therapist, I provide therapy to families as well as train and coordinate other skilled volunteer Hospital Heroes. This support can include everything from integrative healing therapies like reflexology, sound healing, meditation, Reiki and gentle massage to visits from intuitive counselors or other skilled volunteers who can provide comfort and moral support. Co-founder of volunteer Reiki program at Banner Desert Medical Center. 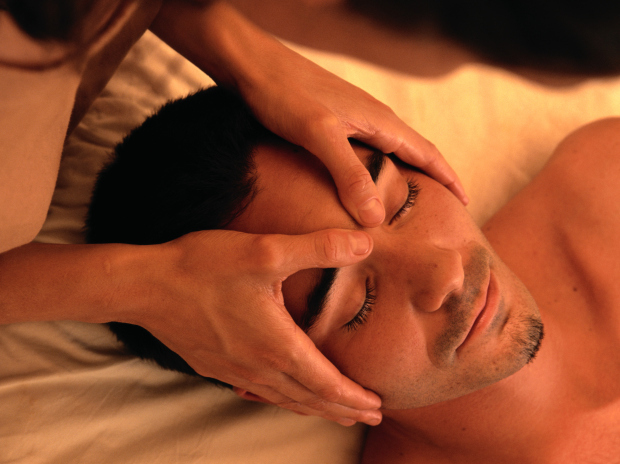 Also provide Reiki mini-sessions throughout the hospital and in the Cardiac-Pulmonary Rehabilitation Department. Participated in a research study demonstrating the efficacy of Reiki on patients with COPD. Experience working together with an amazing staff of doctors and nurses in naturopathy office, contributing to a broad understanding of pro-active and improved health through natural medicine.